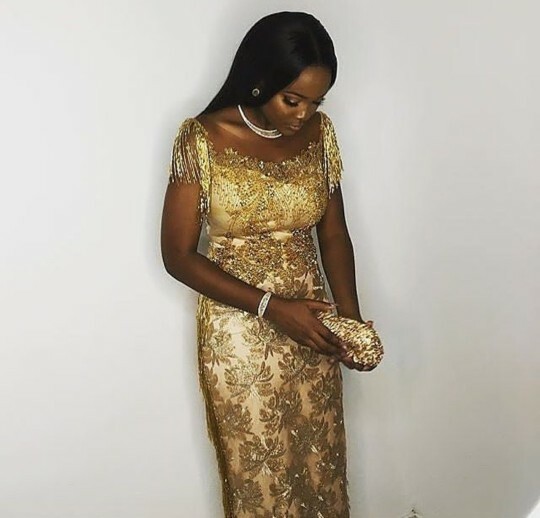 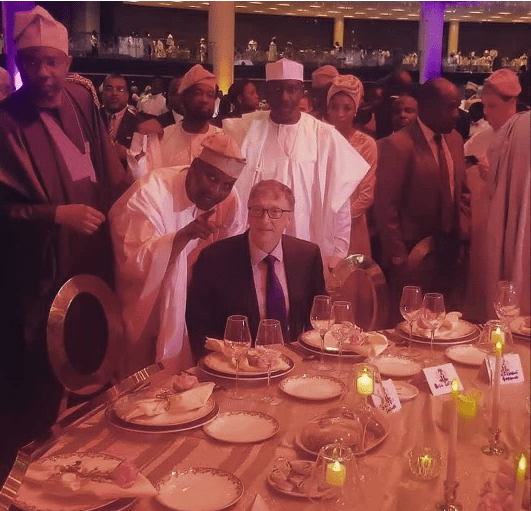 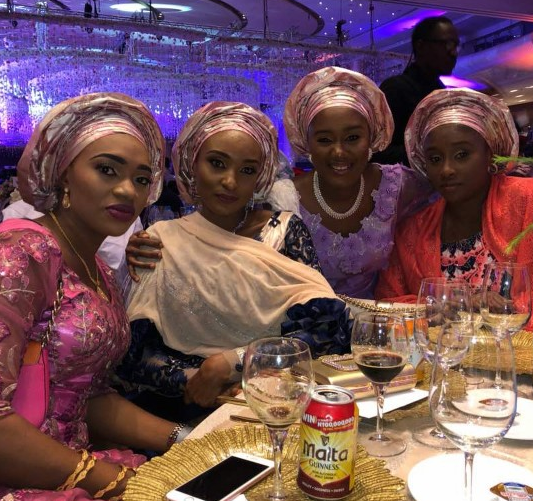 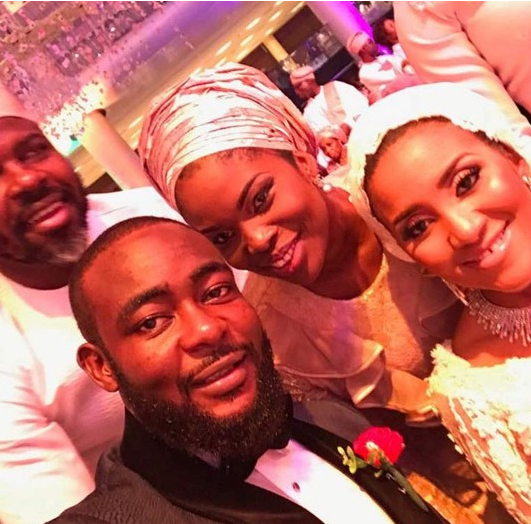 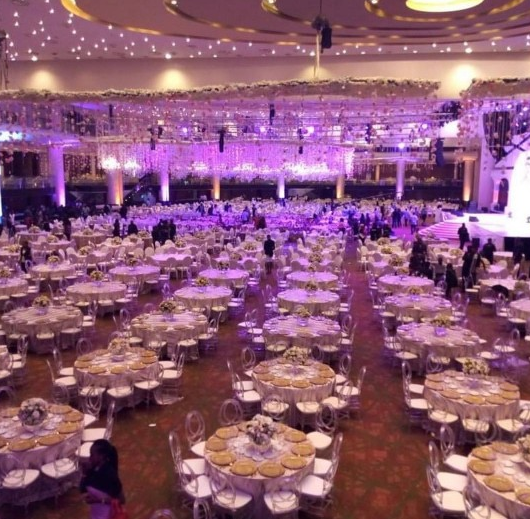 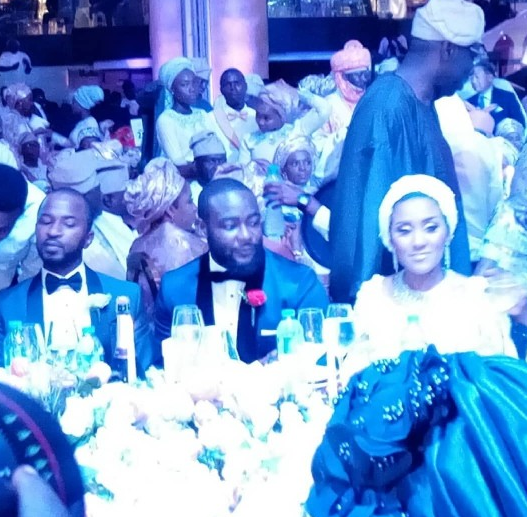 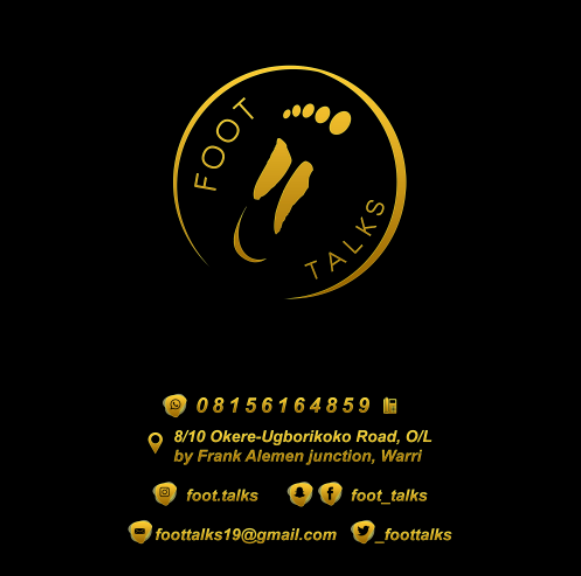 Fatima Dangote and Jamil Abubakar’s wedding dinner can best be described as ”A FairyTale’ event. 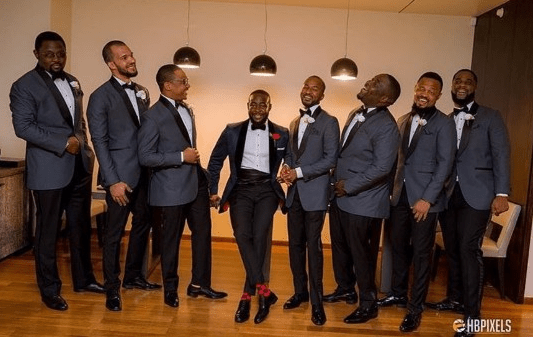 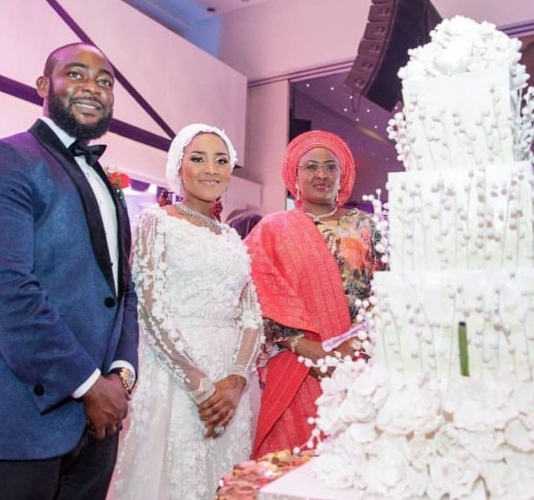 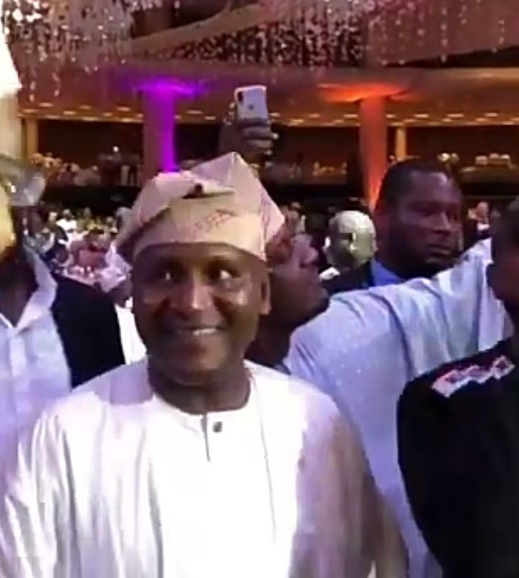 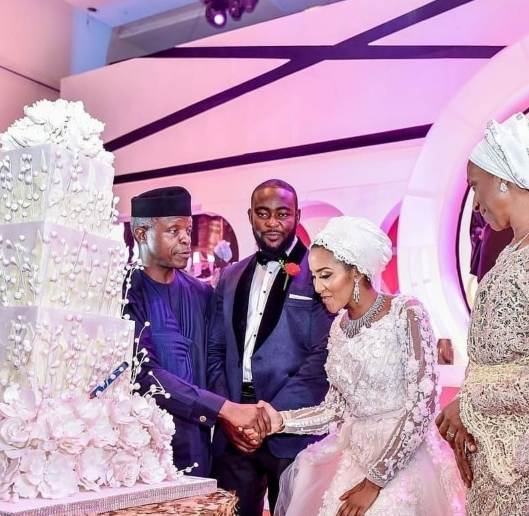 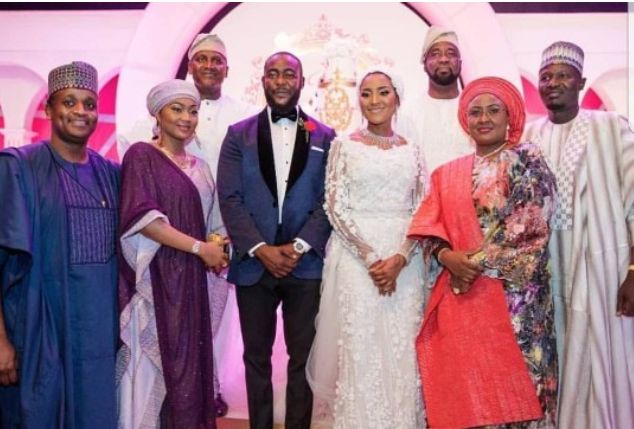 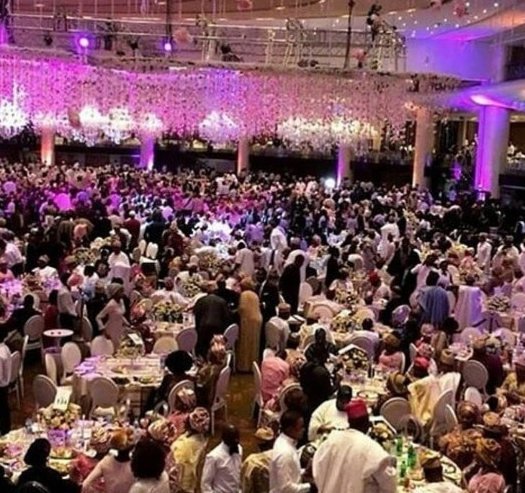 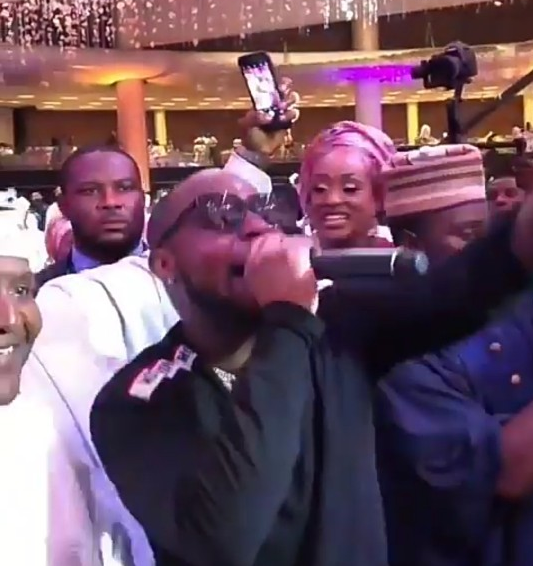 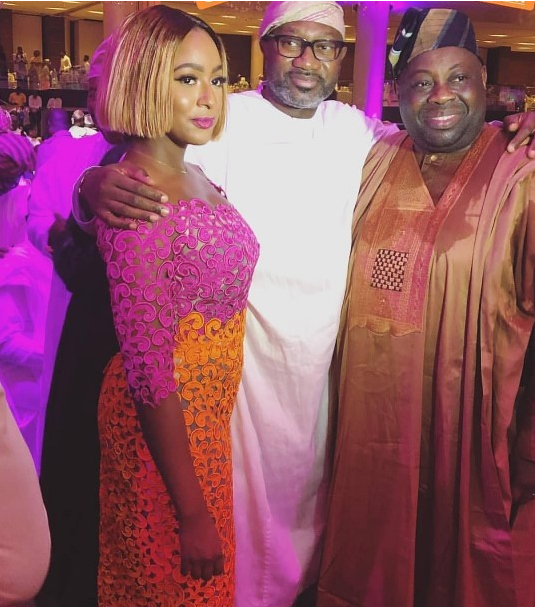 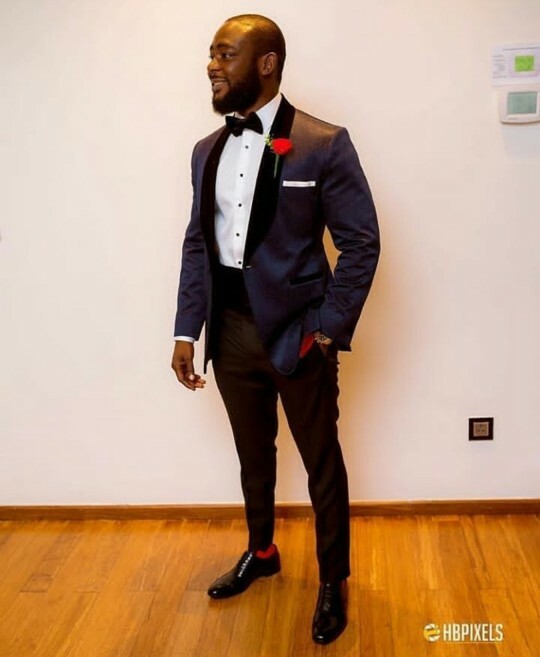 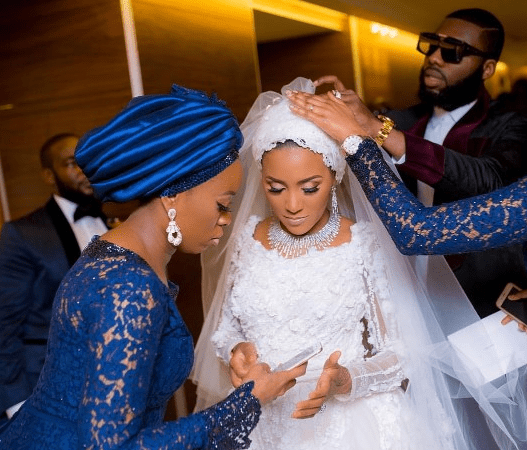 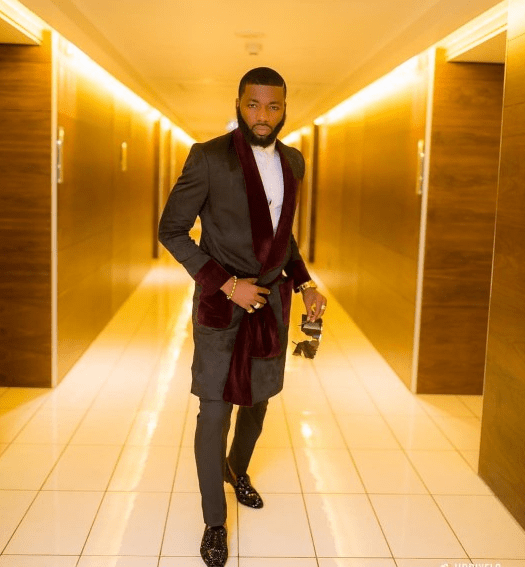 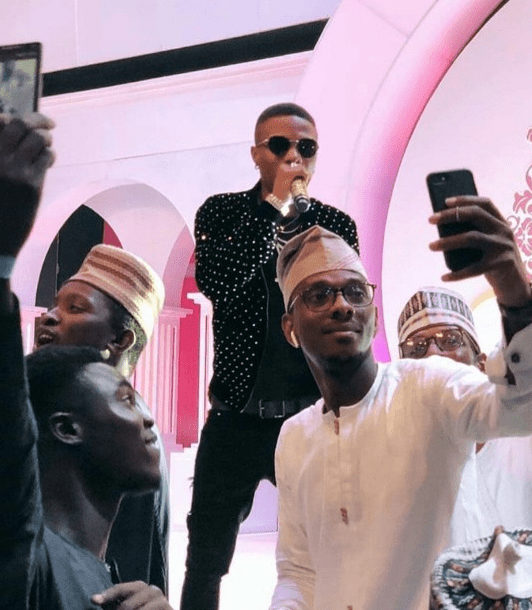 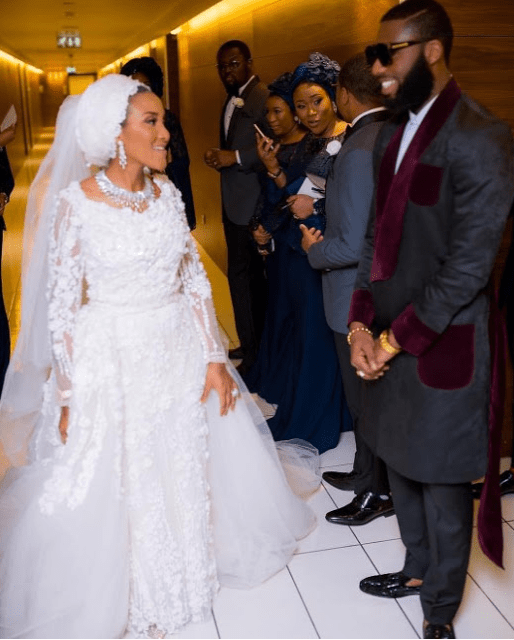 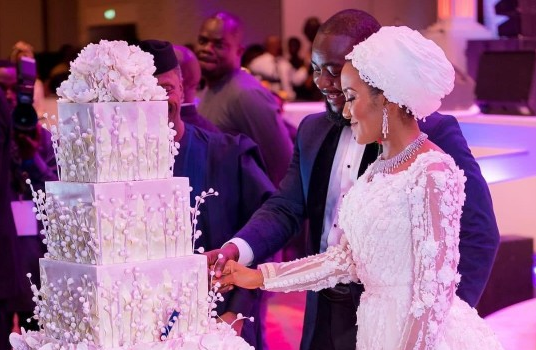 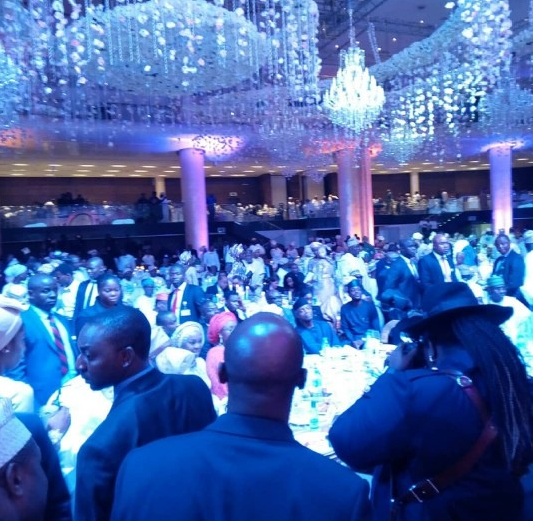 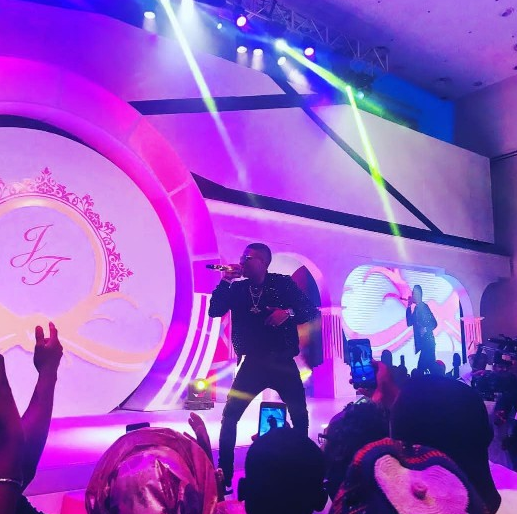 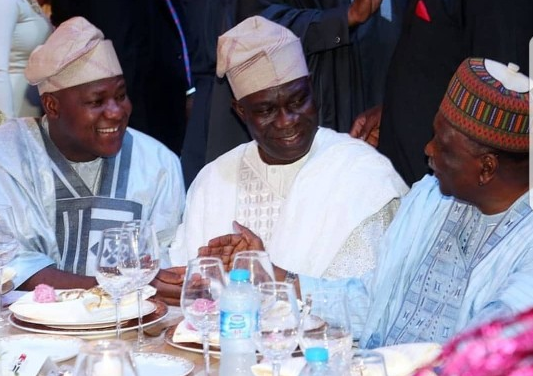 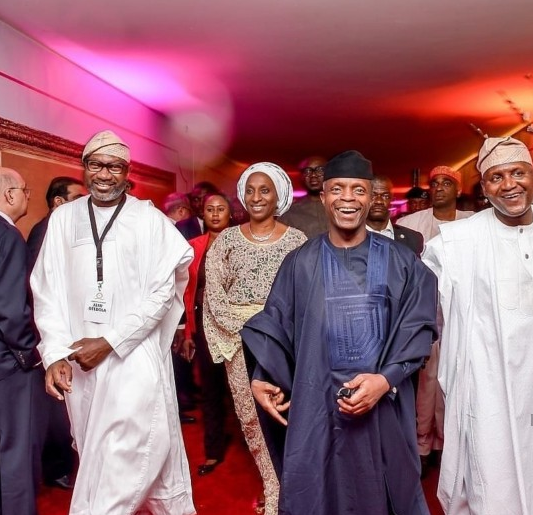 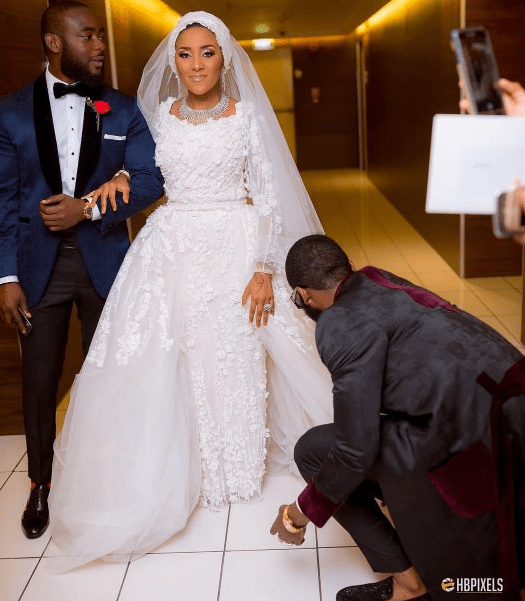 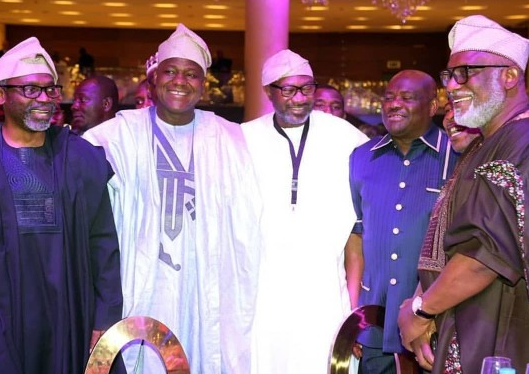 The wedding dinner was held at the Eko Hotel and Suites yesterday 23rd Friday March and the big room was filled with the creme la creme of Nigeria’s political and social ring. 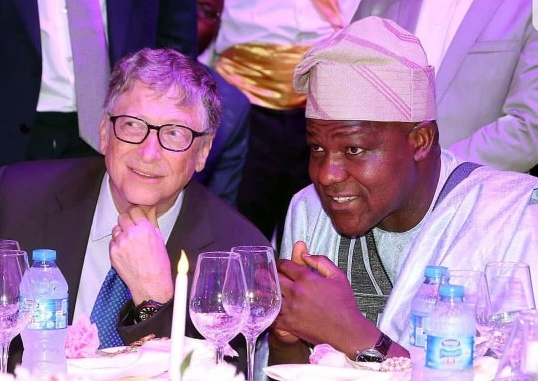 |The event was a blast as Rolex was also gifted to guests as souvenirs.